My dear boy, do you ask a fish how it swims? Or a bird how it flies? No sirree, you don’t! They do it because they were born to do it. 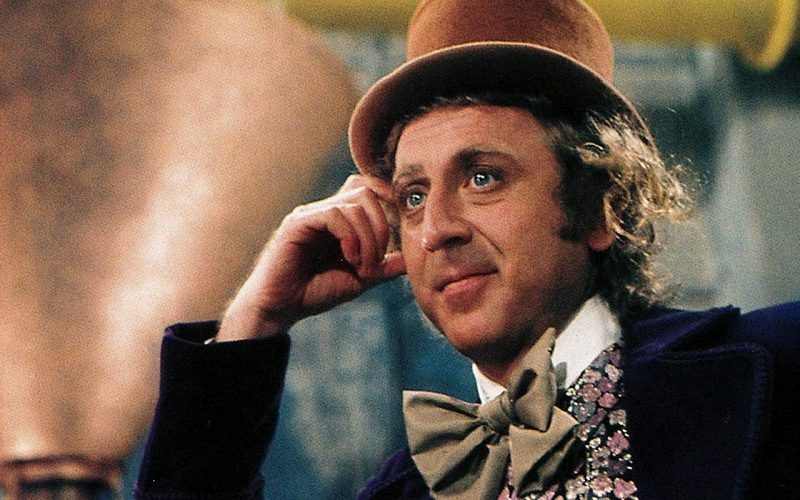 Just like Willy Wonka was born to be a candyman… Just like Gene Wilder was born to be an entertainer. Gene died on Monday….